Why wasn't Guerrilla Warfare used more often as a war tactic if it was so successful? 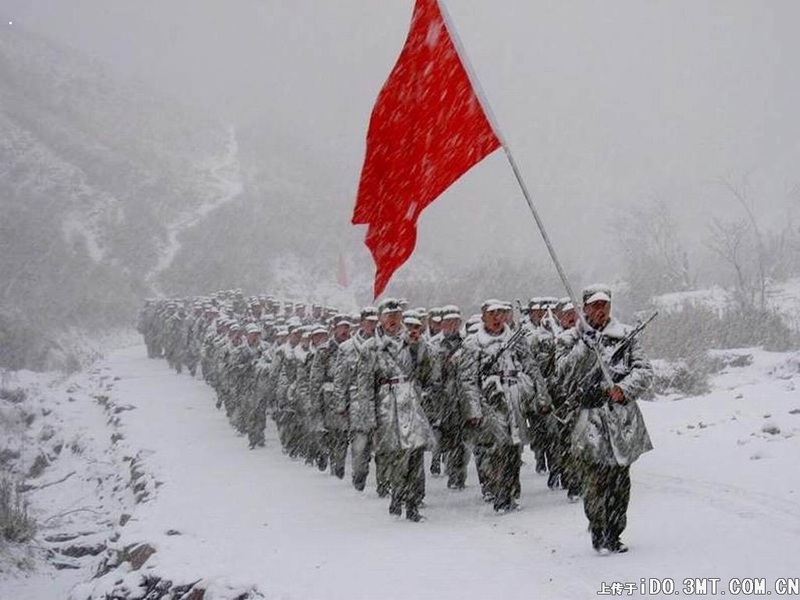 The Long March was how the CCP gained the confidence of the Chinese people. They saw that they were more interested in helping them stop the Japanese than the Kuomintang were. 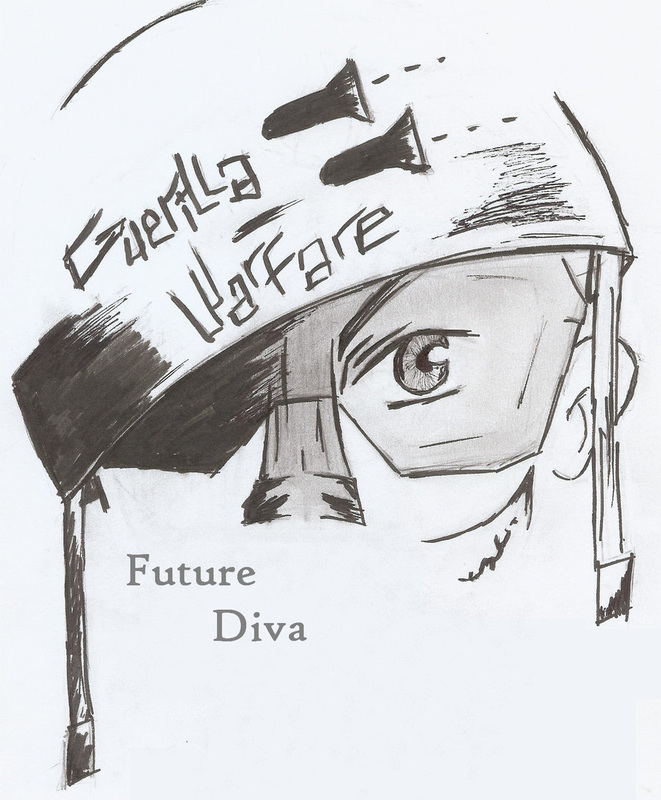 Guerrilla warfare was a type of warfare that was very swift and intense that paid off.